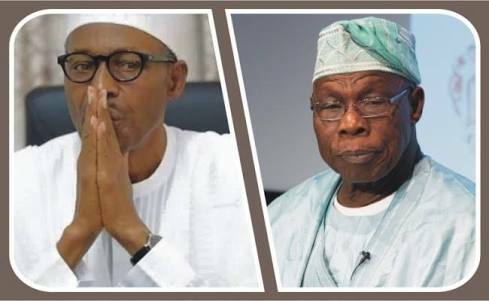 Obasanjo say Nigerians won’t allow one man make them start living in fear. 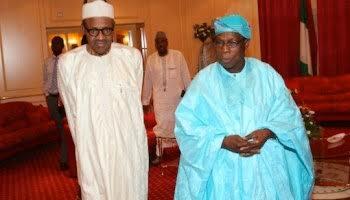 Hey Buddy!, I found this information for you: "Obasanjo Hits Buhari: Nigeria Is Back To Abacha Era". Here is the website link: https://headlinenews365.com/obasanjo-hits-buhari-nigeria-is-back-to-abacha-era/. Thank you.